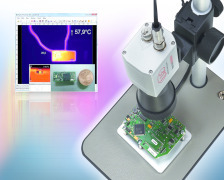 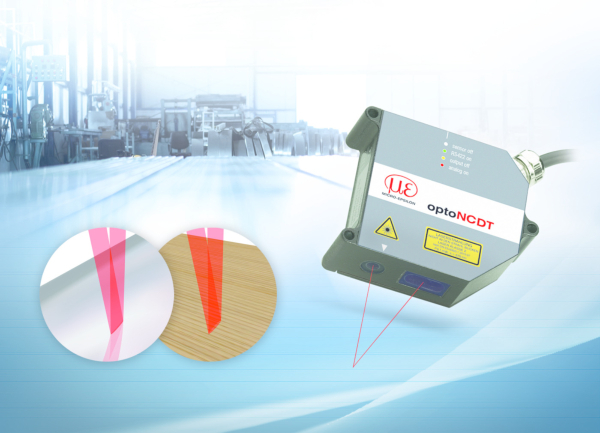 The new optoNCDT 1750LL laser triangulation sensors enable high precision measurements on structured surfaces such as sandpaper, grinding wheels, rubber and shiny metals. 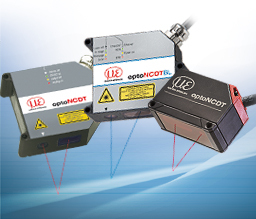 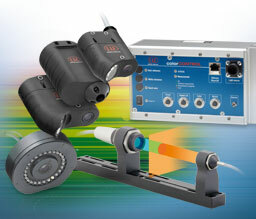 Here, conventional laser point sensors are operating at their limits due to their small light spot size, since the surface structure does not allow for a homogeneous reflection of the laser light. 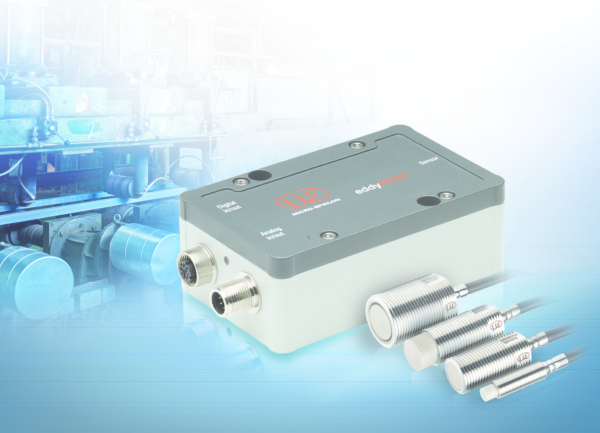 This induces unstable, noisy measurement signals. 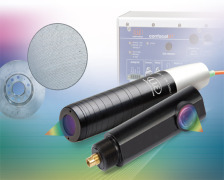 With a special, cylindrical lens, the laser point is enlarged to a laser line. 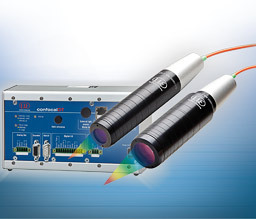 The human eye perceives the short laser line of the optoNCDT 1750LL as an oval light spot. 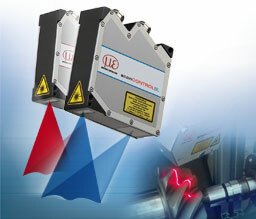 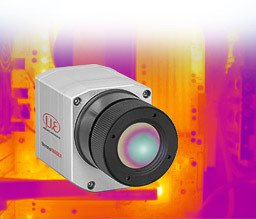 Combined with special evaluation algorithms, the laser sensor compensates for interferences caused by structures, depressions and other surface defects. 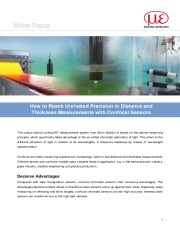 This enables precise distance measurements on these surfaces. 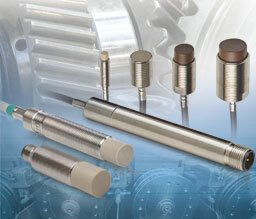 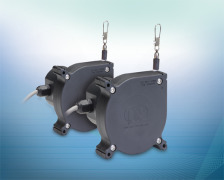 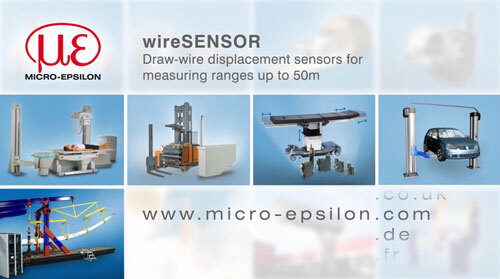 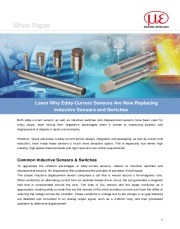 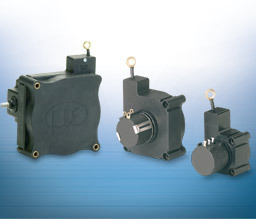 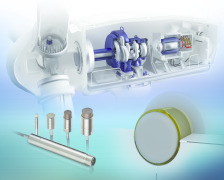 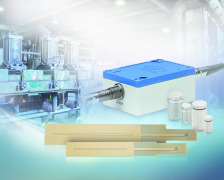 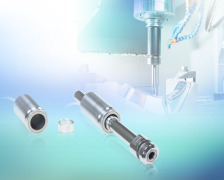 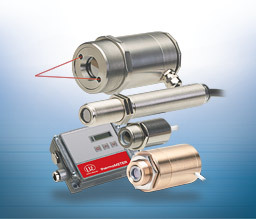 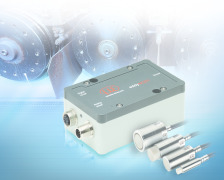 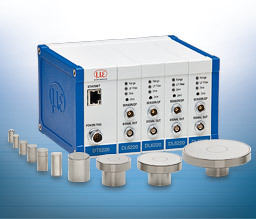 The extremely compact design of the sensors enables their integration into small installation spaces too.